OSI has been inspecting residential and commercial real estate in the greater Tampa Bay area for over 25 years. With licensing from the State of Florida as a building inspector and another as a state licensed building contractor, their inspector has the credentials and the lengthy experience in the industry to give the clients the most reliable information about their property. 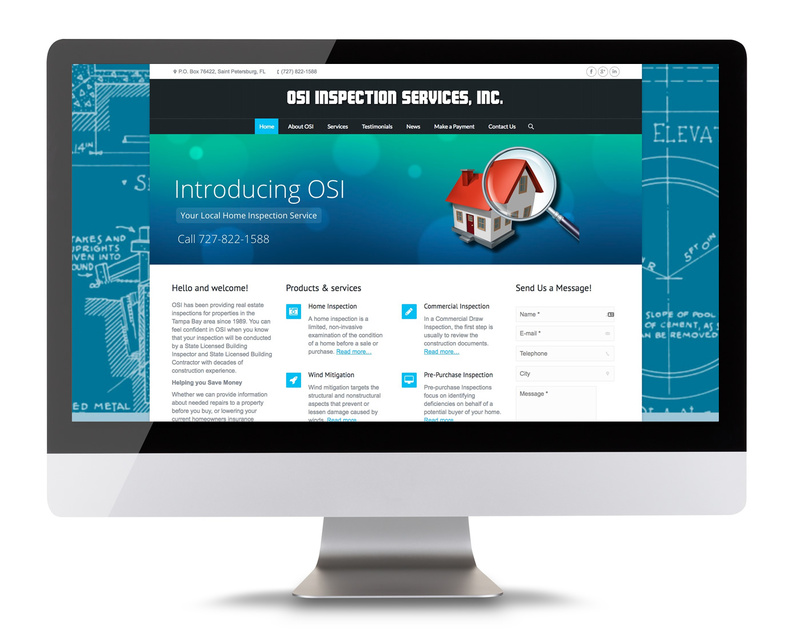 Professionalism and Integrity are what clients will get when choosing OSI.